Peter is a Chartered Physiotherapist registered with the Chartered Society of Physiotherapists (CSP), and the Health and Care Professionals Council (HCPC). He is a specialist in treatment of musculoskeletal dysfunction, including neck, back, knee problems and sports injuries, using soft tissue techniques and “hands on” skills, gentle manipulation, trigger point therapy and exercise protocols, along with electrotherapy – Shockwave, Ultrasound etc. With over 35 years’ experience in the health and fitness industry; he also developed Exercise on Prescription to include cardiac rehab, exercise protocols for low back pain, osteoarthritis and chronic pulmonary disease patients. 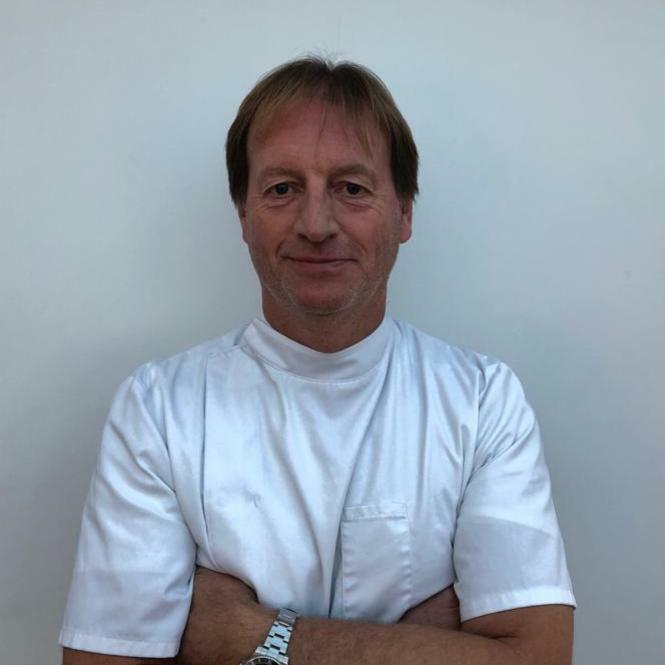 Peter has a wide base of qualifications including an Advanced Diploma in Remedial Massage, Higher Grade Diploma in Manipulative Therapy, Advanced Diploma in Exercise instruction, and a Diploma in Sports Science and Sports Therapy. He has attended many post grad courses including Advanced Manipulation in Osteopathic Medicine. 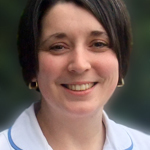 Nicola trained in Manchester attaining a BSc (hons) in Physiotherapy. She is a member of the Chartered Society of Physiotherapists (CSP) and the Health and Care Professions Council (HCPC). Since qualifying in 2004, she has worked both in the NHS and private setting. 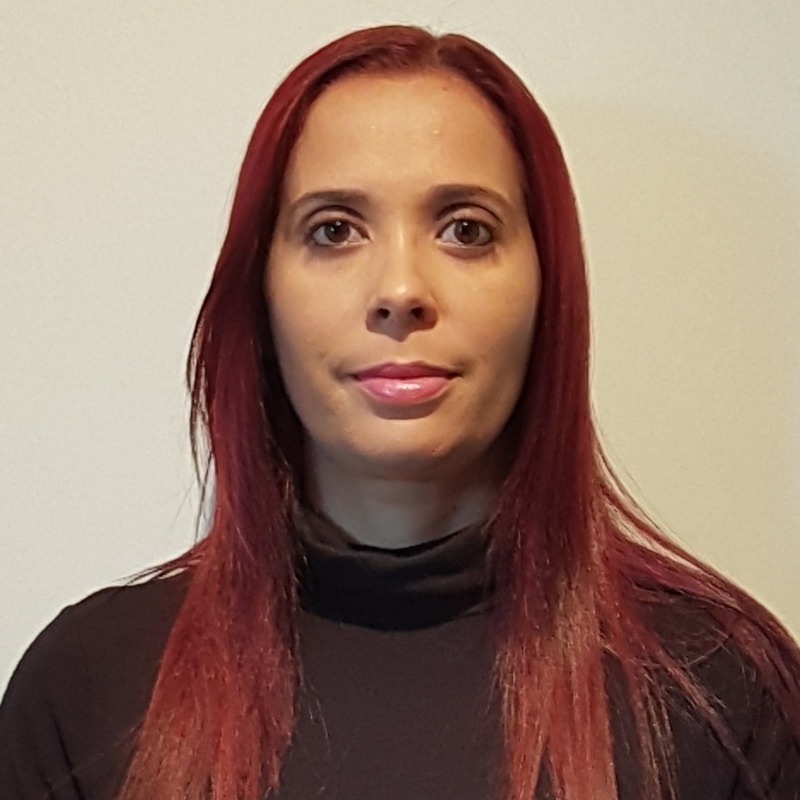 Nicola also trained in Pilates and Acupuncture and is currently studying for her MSc in Advanced Physiotherapy, which should be completed in March 2019. James is our trained Alexander Technique specialist, with over ten years’ experience. 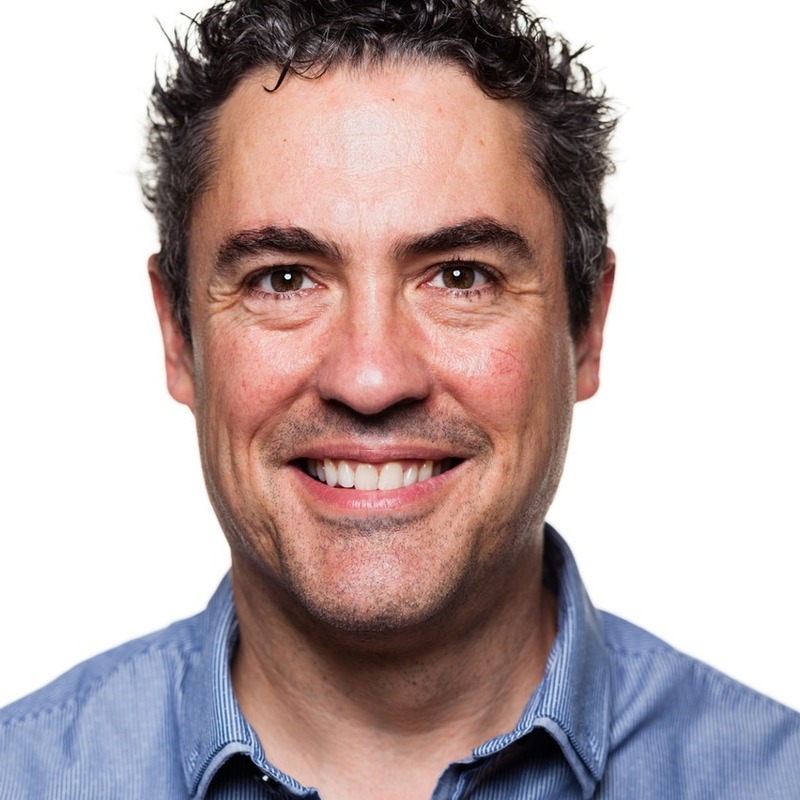 He focuses on helping to improve your posture and likes to work with longstanding back, neck and shoulder pains. Jane is a Remedial Massage/Sports Injury Therapist from the renowned Northern Institute of Massage. 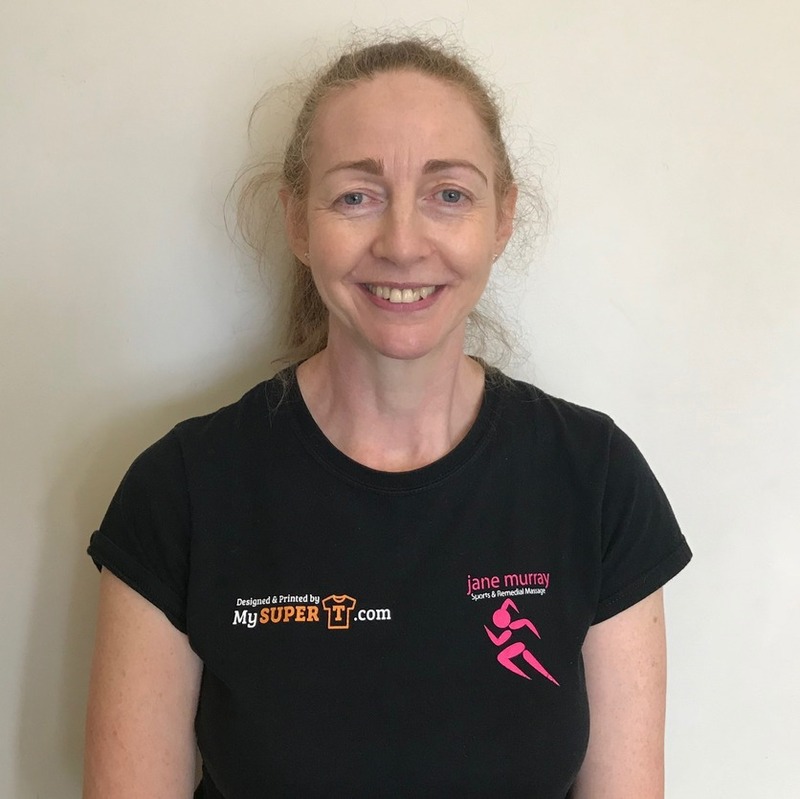 She offers remedial and sports massage which can help in both acute and chronic injuries and is experienced at treating sprains and strains and musculoskeletal conditions. Jane continues to add to her skills with ongoing professional development. 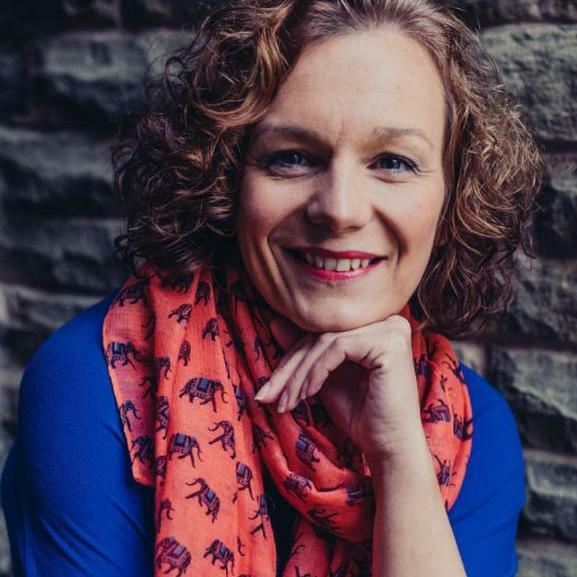 Julie is a Hypnotherapist and Intuitive Mindfulness Coach, passionate about helping to make positive changes to people’s lives. She also offers a number of holistic treatments such as Reflexology, Hopi Ear Candles and Deep Tissue Massage. Amongst her qualifications are an Advanced Diploma in Creative Hypnotherapy (ADCHyp). Simone has a physiotherapy background acquired in Brazil. She decided to further her qualifications in the UK and obtained a Remedial Massage Diploma at the well-known Northern Institute of Massage (NIM), which has an excellent reputation. She became a member of NAMMT and is committed to professional development, regularly exploring new techniques, and constantly updating her skills and knowledge. 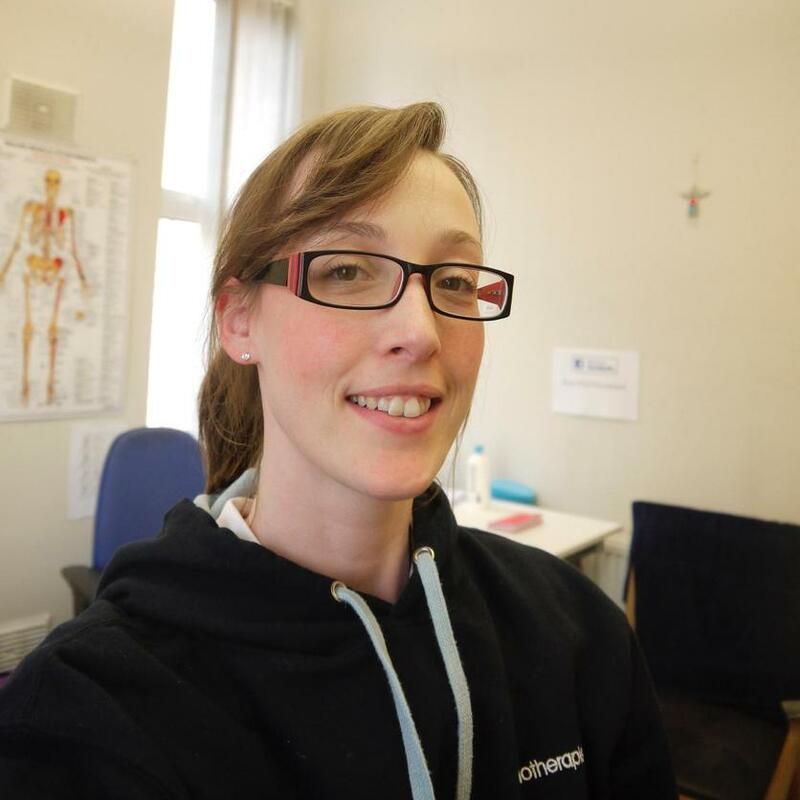 Louise is a member of The Society of Chiropodists and Podiatrists, and the Health and Care Professions Council. Qualifying from the University of Huddersfield in 2003 after gaining her BSc Hons in Podiatry, she has worked within both the NHS and Private sectors, amassing a wealth of experience. She is extremely passionate about her work and the daily challenge of differing foot care needs.